Unite members in the Peabody Revenues Team made an inspiring stand against ill-considered proposals to change working patterns in 2015. 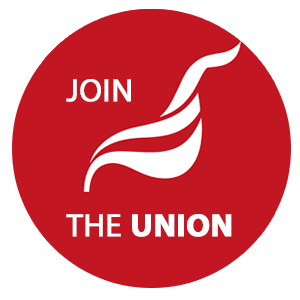 Unite reps quickly responded to member concerns and raised them with management and HR. They organised a meeting for all affected members and put the question to a vote - a massive majority rejected Peabody’s shifty ‘flexible working’ plans. In the light of the evident determination of Unite members, Peabody took the sensible decision to drop the pilot. Well done to all!